Process and device will become inseparable. 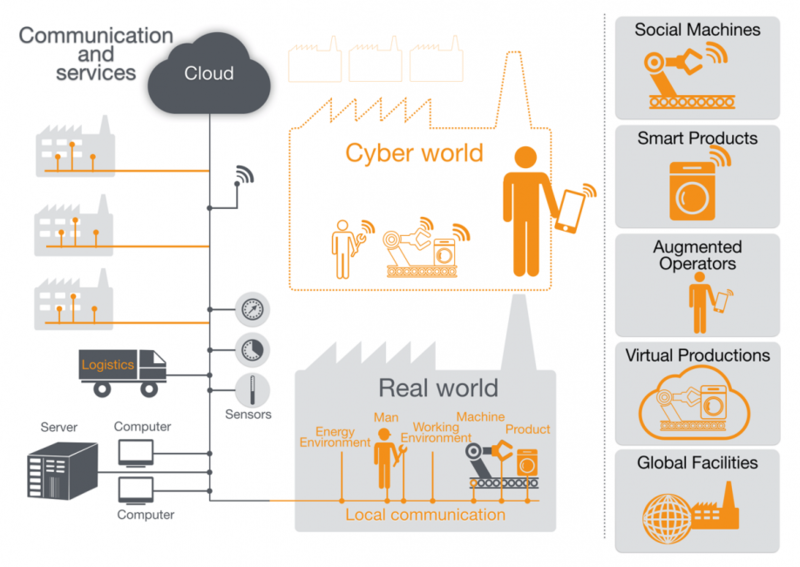 This is the direction were heading in and it is all powered by the capabilities of Industry 4.0. You’ve heard it in the context of thought leadership, in conversations about advanced manufacturing, and from tech giants who are propelling innovation, but what exactly is Industry 4.0? 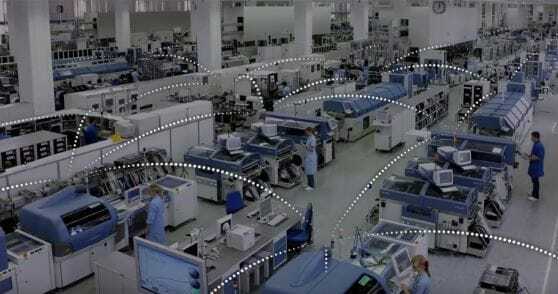 To quote our Director of Industrial Solutions in his webinar “Say Hello to Industry 4.0,” it is the interconnection of industrial equipment that accesses and analyzes centralized operational data. The term “Industrie 4.0” was conceived in Germany in 2015 as part of a campaign to encourage technology development and advanced manufacturing initiatives to transform manufacturing and production. Industry 4.0, in essence, represents the next industrial revolution and, for OTTO Motors, it represents the next generation of robotics in advanced manufacturing - those that are interconnected and collaborative. The 4th industrial revolution is the action of the physical world becoming a type of information system through sensors and actuators embedded in physical objects and linked through networks. According to a 2015 Gartner Study, about 25 billion objects will be interconnected by 2020. Today there are 3.8 billion such objects. It’s difficult to imagine the potential of having 6 times the amount of devices interconnected over the next few years, but this is exactly what we’re going to see. This new revolution and the centralization of operational data will fuse process data and physical systems into one. But this won’t happen overnight. As technology evolves, we’ll see further cross-functionalization of engineering teams; we’re already seeing this movement in universities today with the introduction of new engineering streams such as Mechatronics Engineering. There is a universal understanding that in the very near future, it is no longer going to be enough to be an expert in one individual field such as “mechanical engineer”. Rather, the factory workers will need to understand full systems in order to implement true process change. Even if we do achieve the vision of the future - the vision of the ‘smart factory’ - the human workforce will need multiple skills to take on complex manufacturing roles to include implementation, support, and training of these highly advanced, cyber-physical systems. In the factory of the future, machines will instantly recognize material that is brought to them and adjust themselves accordingly to provide accurate and efficient service. Then the system’s onboard intelligence will autonomously record deviations from the standard process so it can make the determination of when the part is done. Lastly, it will call for the transport of the good to be taken to the next step in the process. Transportation will - as you may have guessed - be completely self-driven. Process and device will become inseparable. This is the direction we’re heading in and it is all powered by the capabilities of Industry 4.0. Learn more about Industry 4.0 and how self-driving vehicle technology will drive change on the factory floor.